"​It's been a while, but here I am." 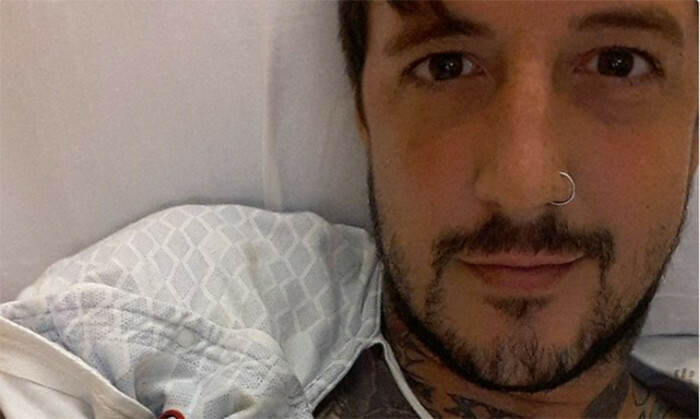 Austin Carlile has updated fans on his health - and revealed that he's working on new music. He's recently been receiving specialist medical treatment in the US, after he began to lose the use of his legs. to find out what exactly was going on... Has been tough... but I am tougher. Has been the biggest obstacle to overcome... but God is bigger. Austin's former Of Mice & Men bandmate Shayley Bourget, now of Dayshell, was among those who responded to the news. Nice dude! Whatever happen to us and the acoustic stuff? I understand if this is something you want to do solo. It's more personal that way. Hang in there brotha! You're the strongest dude I know!